Can you promote and sell products and services with a positive, can-do attitude in a retail store environment? 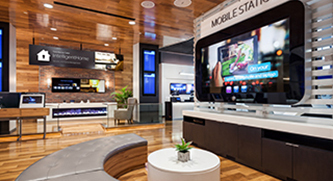 Are you able to meet and exceed sales goals and customer experience objectives? If you answered YES to these questions, the Spectrum Retail Sales Associate role may be the career opportunity for you. Spectrum is looking for top achievers in retail sales. 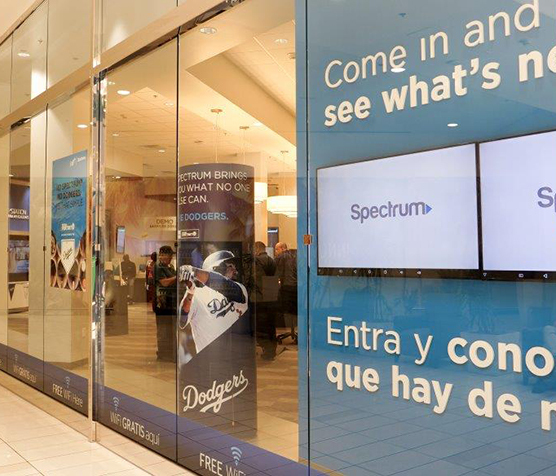 Spectrum has 750 stores across the country, providing many growth opportunities within Spectrum for more than 3,500 associates. 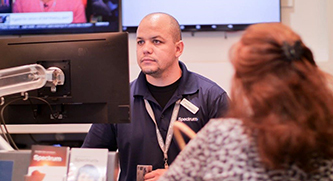 What makes a successful Spectrum Retail Sales Associate? Check out the top traits we’re looking for and see if you have the right mix. Additional related traits are listed below. 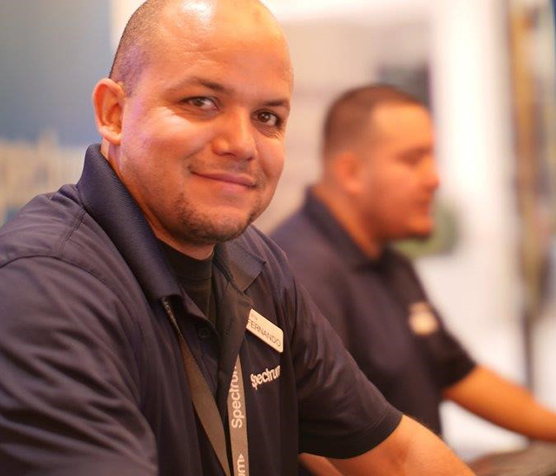 I love working for Spectrum because of the customers I help and meet on a daily basis. I like the feeling of getting people connected with our services so they are connected with their family and friends. I like having a genuine and neighborly conversation with the customers, so I can find out what their needs are. I build rapport with the customers so they feel confident in getting our services or coming back to me for concerns or questions they might have. I love my job and what I do each and every day for our customers. Every day is not the same which makes the job fun and exciting. Learn more about what it takes to be a Retail Sales Associate and what benefits we offer. Check out our video and learn what it’s like to be a retail sales associate. Spectrum is America’s fastest growing TV, internet and voice company. Our organization is filled with a diverse group of hardworking people. Earn while you learn. Full compensation for time spent building your knowledge base. You have the chance to use company services at little to no cost where available. 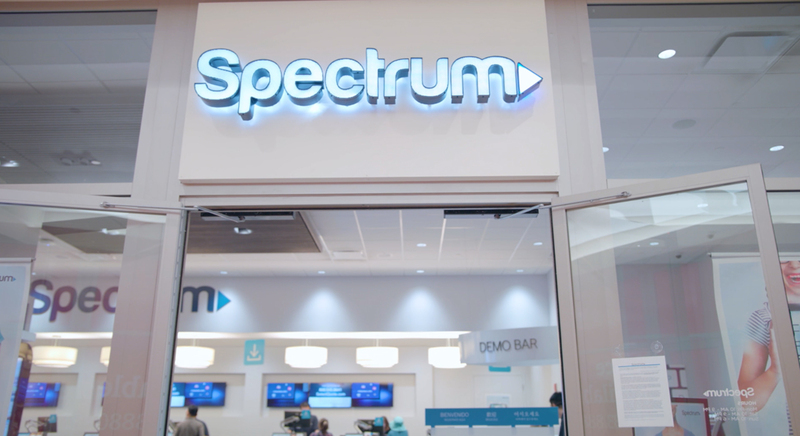 Spectrum is America’s fastest-growing TV, internet and voice provider. Our organization is one filled with a diverse group of hardworking people. They’re committed to helping us grow, and we’re committed to growing with them. Because making sure everyone reaches their full potential is a key part of our mission. Our extensive training program, competitive base salary and generous commission structure provide the foundation you need to be a successful salesperson. Meeting and exceeding sales goals while delivering service solutions to our customers - it’s a win-win. Lifting up to 35 lbs.